Does Callum Hudson-Odoi really need to leave Chelsea in order to get more first-team opportunities? England manager Gareth Southgate has suggested that he doesn’t. Southgate is clearly a man who has plenty of faith in our CHO. It may well be the Steve Holland influence, but his decision to draft him straight into the senior squad – and actually play him – is brilliant to see. Hudson-Odoi will no doubt be hungry for even more opportunities with England, even if he is only 18-years-old. The traditional notion is that he’ll need more regular game-time to get them, but Southgate has claimed to the contrary. It’s an interesting take from Southgate. Even we, as Chelsea fans, believe that Hudson-Odoi needs to be playing more frequently than he has been this season. If you’re good enough, you’re old enough, and he certainly is. 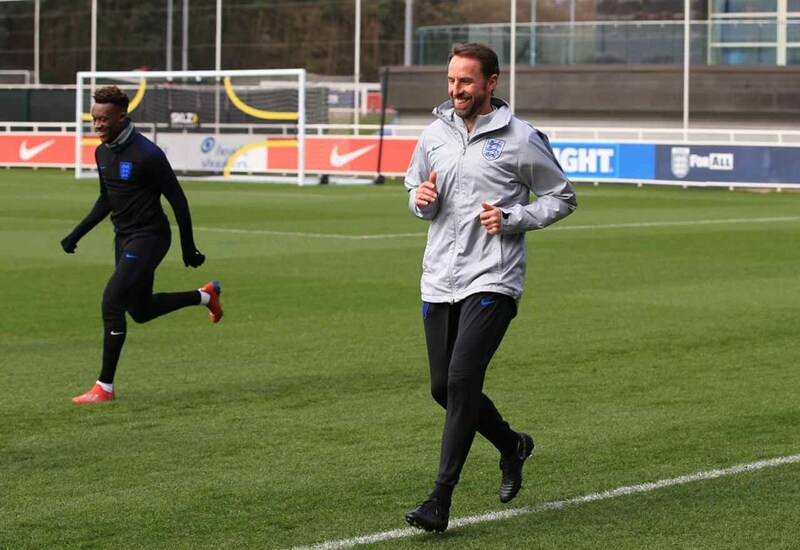 There can be no doubting that Hudson-Odoi would play more elsewhere, but if Sarri has as much faith as Southgate claims, and international opportunities are coming, does he really have any reason to leave this summer?